Boston’s home for holistic personal training, weight loss, and body transformation. Get results with expert fitness coaching. Welcome to Aum Training Center! We're a 5-star Google rated, personal training, weight loss, and wellness center located on Newbury St. in Boston's Back Bay. We offer private personal training for professional men and women who want real results. Our expert team of personal trainers focuses on your personal goals with a passion for results-driven fitness coaching, strength training, nutrition counseling, and guidance to help you adopt healthy living habits - all in the privacy of our light-filled, private personal training studio. We'll help you become the strongest, leanest, most youthful version of yourself with our one-to-one personalized fitness programs. Get The AUMazing Body You’ve Always Dreamed Of. Over the past decade, we've changed lives by taking the concept of combining personal training, nutrition, weight loss and wellness coaching to the next level. The result is a proprietary system to help you look and feel your best. AUMazing Body is the most innovative program in New England to achieve your fitness and weight loss goals. Check out reviews from the Boston personal trainer members that we serve. 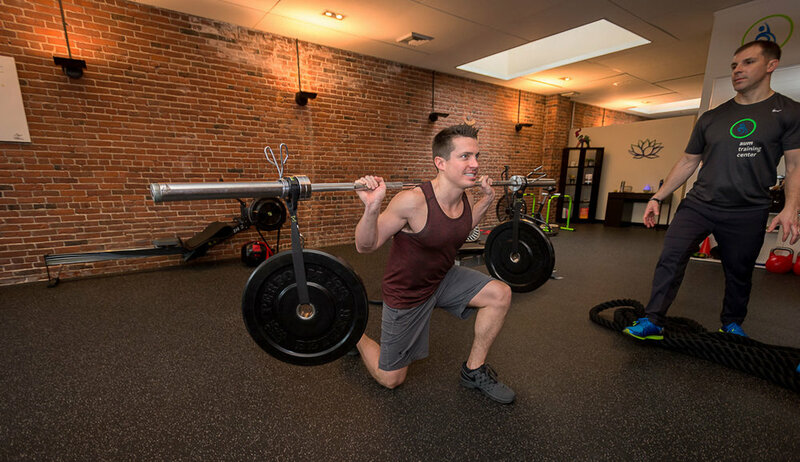 Membership at Aum Training Center means having private access to world-class, Boston personal trainers on a schedule that works for you. The team has transformed the health of hundreds of busy professionals with personalized fitness plans, small group personal training programs, and expert nutrition and weight loss coaching. Book a free consultation to meet with a personal trainer. Our 30-day risk-free trial membership allows you to try us first, earn your trust and see the result of expert personal training! We look forward to the opportunity to guide you toward achieving real, lasting results. 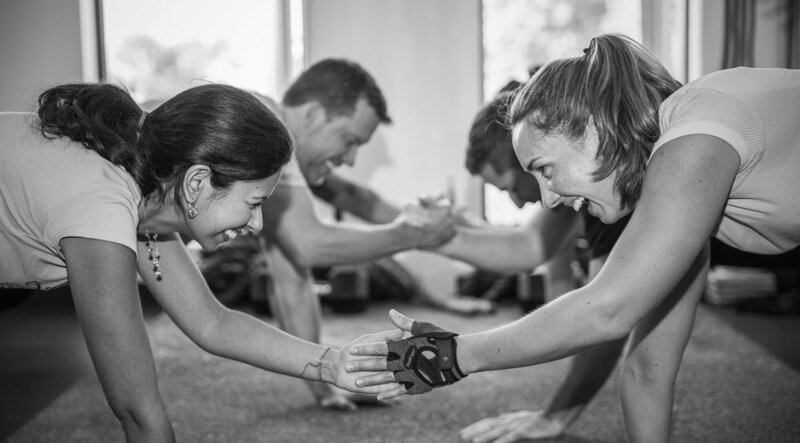 Experience the difference with expert personal trainers! Don't worry - we hate spam too!